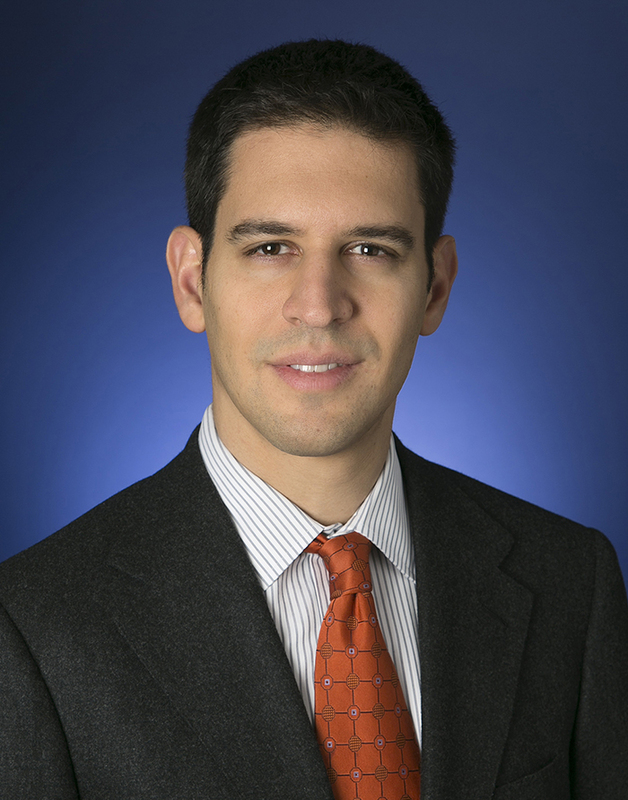 Rocky Fishman joined Goldman Sachs in September 2017 as an Equity Derivatives Strategist, leading the firm’s Index Volatility research effort. Prior to joining Goldman Sachs, he was an Equity Derivatives Strategist at Deutsche Bank, and previously had worked at Platinum Grove Asset Management and at Goldman Sachs Asset Management. Rocky holds an MBA from Columbia Business School, and MS and BA degrees in Computer Science from Harvard University. He is a CFA charterholder and recurring guest speaker at Columbia Business School.